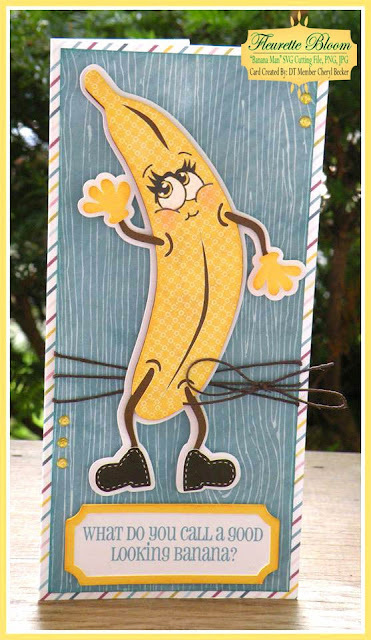 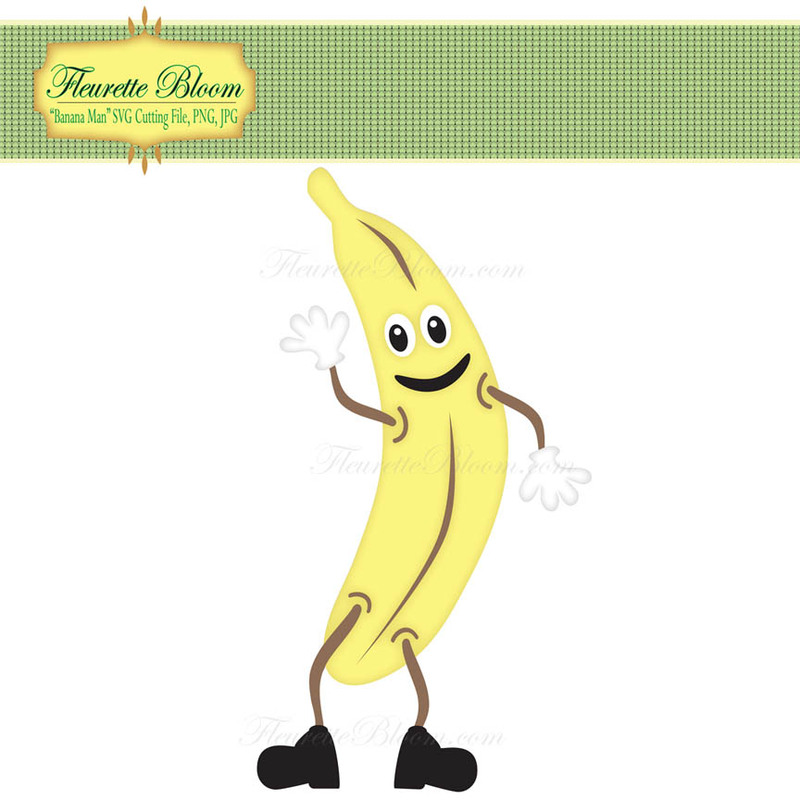 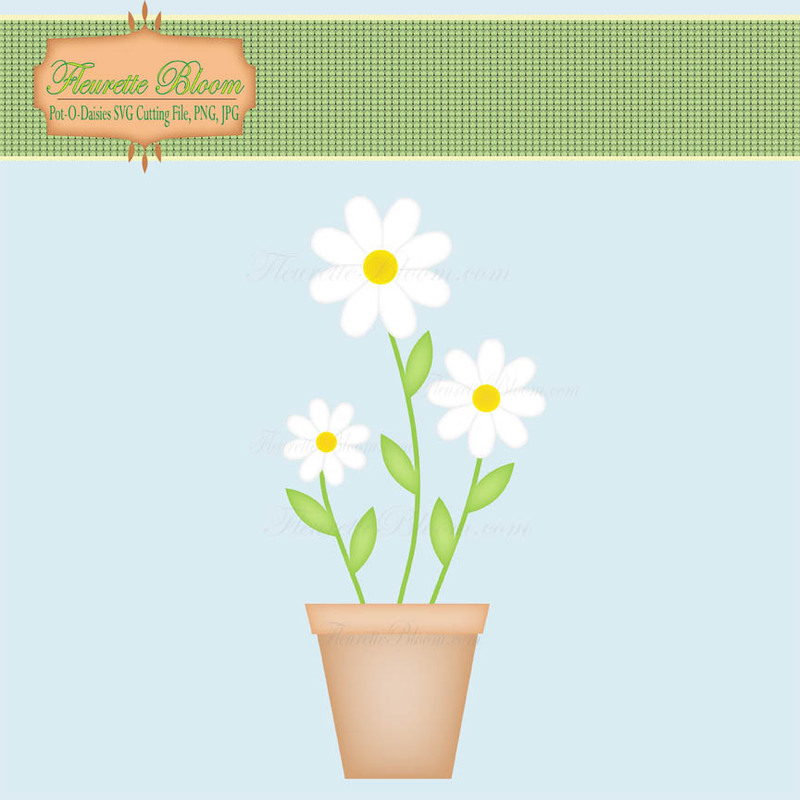 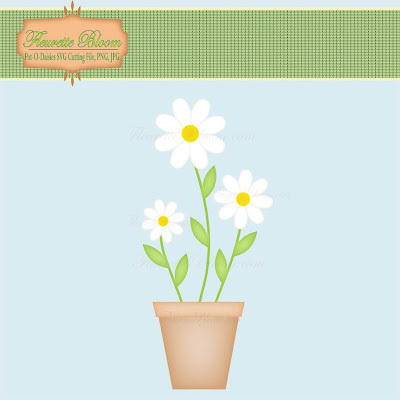 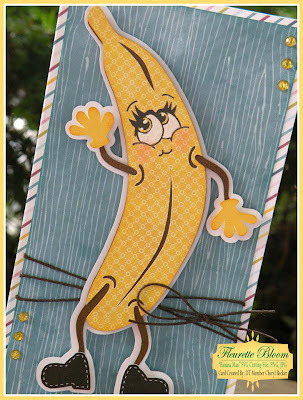 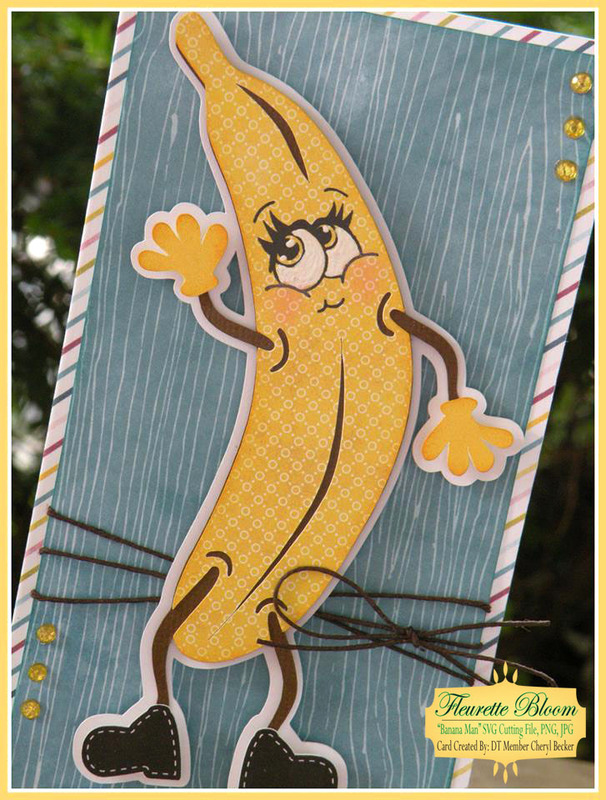 Fun "NEW" SVG Cutting file's & "Banana Man" & "Pot-O-Daisies"
Create fun cards, scrapbook layouts and more with these versatile files. Here is a great card by our Design Team Member Cheryl Becker!!! 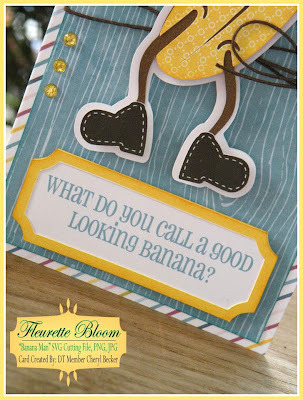 The inside says "Apeeling" How cute is that!!! 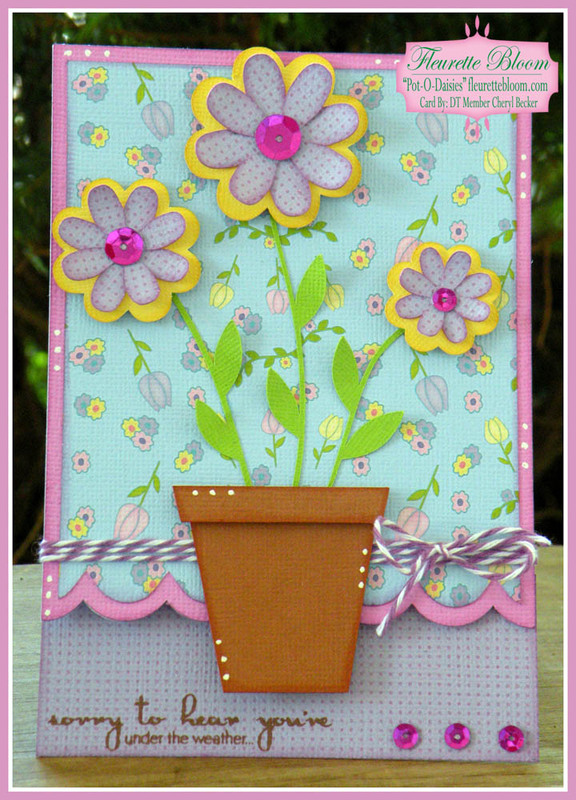 Here is another great card by our Design Team Member Cheryl Becker!!! 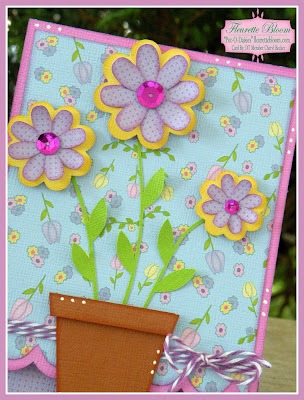 Hope you enjoy them and please share your creations on the Fleurette Bloom Facebook wall!